When Austin Sanders shoulder injury threw him out of the line up for the Kansas City Royals, and he had to start his life over at thirty one, he did what he had always done and fell back on the luck of an ancient coin that had been passed down through his family for a generation. But when that coin is ripped from his life, threatening everything he believes in and the people closest to him, will he be able to stop the threat and begin making his own luck? 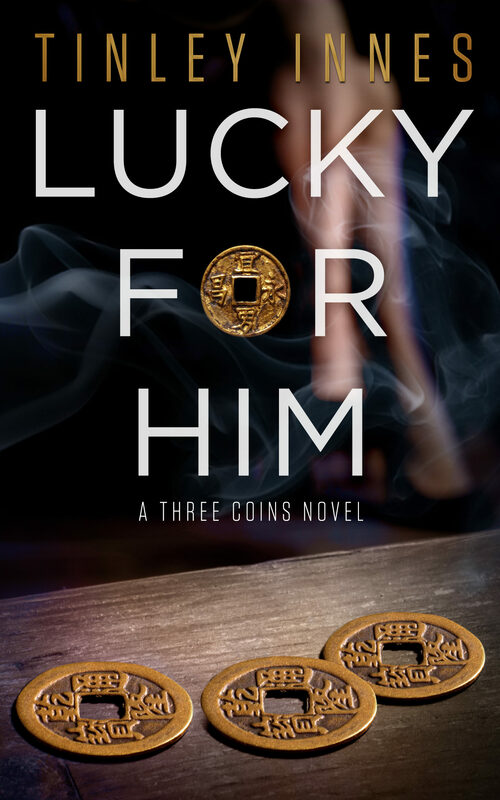 Austin and his two best friends were each given an ancient coin by their father's when they entered adulthood. These coins each blessed the owner with a specific type of luck. Money, love and longevity based on the legend that they had been told by their fathers who stumbled upon the coins on a trip to China many years before. As Austin tries to rebuild his life and figure out the kind of man he wants to be, he meets marketing executive Ryan Taylor. As she helps Austin start his new business venture, she becomes drawn to him. But she's also drawn to his secrets. When Ryan's curiosity gets the best of her, she hunts down the answers she's been looking for. But her search puts her between a murderer and the coin he covets.